My Charmed Cabin Life: Let's Make Some Money! In every mommy Facebook group page I'm in, and I'm in a lot of them, there seems to be a mom who always asks about working from home to supplement their family income. I have to admit that it’s intrigued me too. 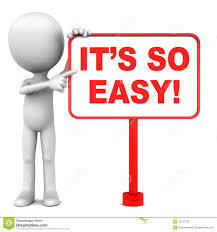 I've searched for ways that I could earn some money to help my family out as well...hey, quilting is an expensive hobby! Lol. Did I mention that we have two kids? Kids are expensive too. Really...really...expensive but I bet I didn't have to tell you that! I was surfing on Facebook when I saw an event pop up in my feed for JBF-North Houston. 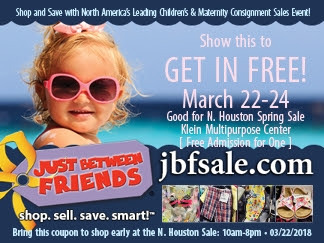 It stands for Just Between Friends and it is a consignment sale for babies, kids, and maternity. 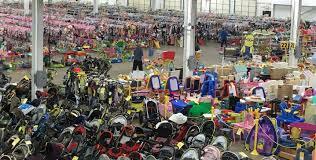 It’s an event where everyday moms, like you and I, can take the items we no longer need or use and sell them. Sounds great, right? It is. I found this sale last fall and had to check it out to see if it really lived up to all the great photos that were used in advertising. I knew about it ahead of time and thought about selling in the sale too. I talked myself out of that and said that I would go check it out and see how everything should be tagged. I didn’t have my girls’ rooms cleaned out to list enough items for the sale either - that's what I thought. Momlife...it's busy. If you just have one item - the tagging system is super easy to use and I recommend you take 2 minutes to tag the item you want out of your house! You might as well get paid for it! When I got there, I hadn’t had the time to print my ticket to get into the sale but I was greeted and welcomed into the sale with no hesitations. For a new mom - that was huge. I had my baby with me and pushed her in her stroller the whole time. When they say this is an EVENT...they are not lying. Have you even googled images of "Just Between Friends"? It's unreal. Those photos are exactly what you should expect. It's HUGE! In case you haven't checked them out...here's a few photos from Google Images for you to enjoy! I had a mission for finding a jogging stroller and purchasing new clothes for both girls. I wasn’t able to get a jogging stroller because they had already sold. If I had been there earlier, (by just an hour!) I would have been able to get one at a great price. I waited until the day before the last day to go. That was my MISTAKE! I’ll never wait that long again. Even so, it was a successful trip and I’ve been looking forward to the spring sale event! And guess what...it’s next month - March 22-24, 2018! Check out the Facebook group link here: JBF-North Houston Event. Following the Facebook group is a great way to stay up to date on all the updates. If you decide to sell, Cindy Smith posts tons of tips and everyone is super helpful! 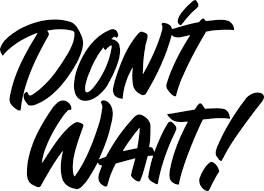 This time, I know what to expect and I am so excited to go and actually be more involved this year and sell some items my girls no longer need. I’ve pulled out all of the baby’s clothes she can’t wear from newborn to 9 months old, her infant bathing tub and sling, bottle warmer, baby bouncing/vibrating seat, 3T clothes, 4T clothes, baby cradle, and so much more. I'm excited to clear out the house of all the clutter and make some money at the same time! This has been WAY easier than having my own garage sale. I'm so glad I changed my mind about that. This year I am on my A game! I signed up to consign and received my consignment number. That was as easy as clicking a button and giving my email address. Then I joined the consignors Facebook group where others can ask questions about the sale or get advice on pricing, tagging, etc. It’s been a great resource and often times when I have a question about how to do something. The tagging system is super easy to use and you can print your tags off and then safety pin them to your clothing items. These pictures are no exaggeration to the awesome amount of items that will be available! These are real pictures provided by Cindy Smith. Another highlight of this sale is that if you are buying-you will not pay retail for anything! 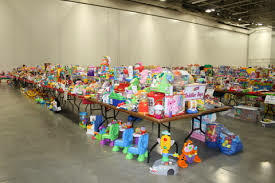 This is a great chance to buy items for your children at drastically reduced prices. I bought my now one year all of her 12 month clothes, some toys, my 4 year old got a new wardrobe in her next size (5T), and some bottle feeding equipment for around $100. My receipt showed me that I paid on average $3 per item! That’s huge for me. I’m all about a good deal and this one was AMAZING ! I highly suggest that if you are looking to make a few bucks or find a great deal! check out what Cindy Smith sent me to share with my readers! This is a FREE PASS! Hopefully, I will see you there. Sign up to follow the blog and I'm going to show you how easy it is to tag items and sell in the JBF sale!